Stuck with a delayed project? Should you approach the Real Estate Regulatory Authority (RERA) or the National Consumer Disputes Redressal Commission (NCDRC)? In a fresh development, state RERAs have come together to raise a demand to prevent homebuyers to go to consumer forum against real estate developers or projects. 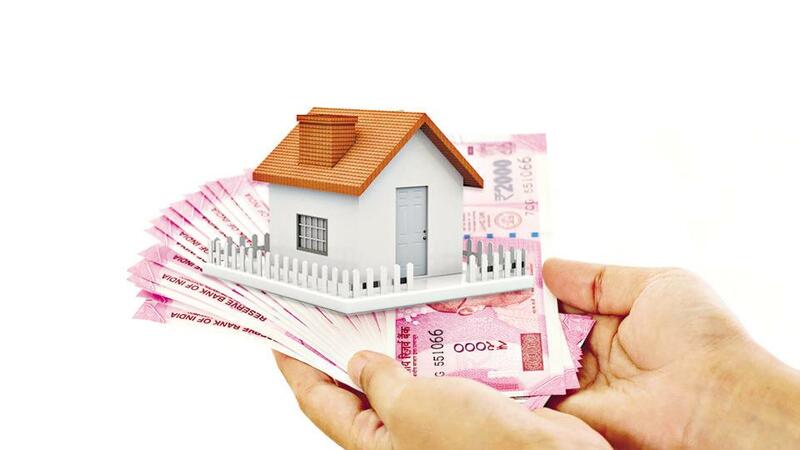 It was in February 2017 when the Supreme Court had set the record straight regarding homebuyers complaints by allowing individual buyers to approach the National Consumer Disputes Redressal Commission (NCDRC) collectively in case of a disagreement with a developer and if the cost involved is more than Rs 1 crore. The RERA chairpersons have also urged the housing ministry to amend the law which might also dilute the consumer rights, fear homebuyers associations. However, this is not the first that the RERA authorities are being seen as anti-homebuyers. Earlier, UP RERA had asked homebuyers to come up with a financial plan to complete a stalled housing project in Noida. This would require pooling in extra money from the homeowners over and above the flat cost.